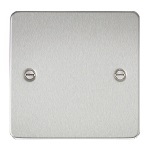 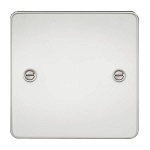 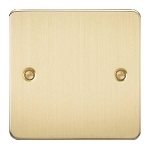 This is a single gang dual speaker plate available in White, Black, Brass and Chrome finishes with banana & binding post connectors with screw terminals on the back for easy connection of the speaker cables. 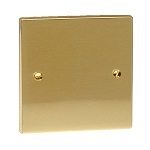 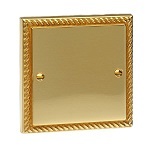 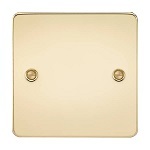 The plate has four gold plated binding posts that also accept 4mm banana plugs should you wish to use them. 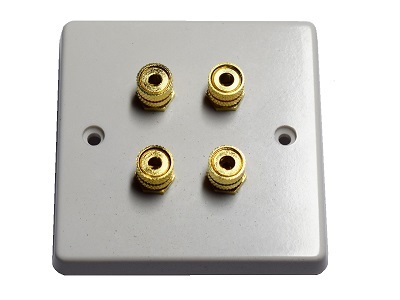 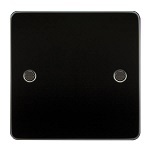 Speaker plates are a great way of tidying up the speaker cables and providing a professional connection point between your speakers and AV equipment.